Candidate must possess at least Bachelor’s/College Degree, Professional License (Passed Board/Bar/Professional License Exam) in Architecture or equivalent. 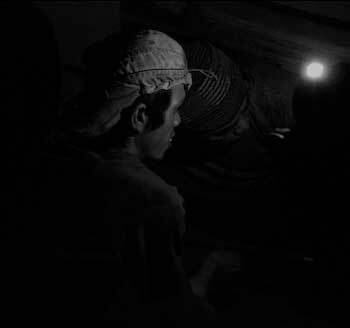 Preferably 1-4 Yrs Experienced Employee specialized in Architecture/Interior Design or equivalent. 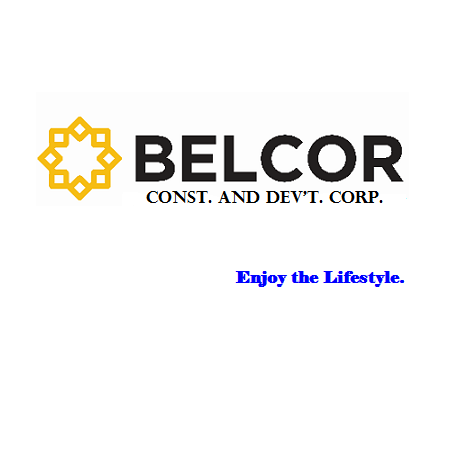 Belcor Const. and Dev't. Corp.
B.D. CORPUS CONSTRUCTION AND TRADING solely owned by businessman Bart Christian D. Corpus, was established in 2007 to promote the company's drive for construction excellence. It started remodelling and building pocket townhouses for budding build and sell investors in the family. Since then, the company has gone a long way serving highly satisfied clients providing worry-free and on time project completion. Classified category B by PCAB, it caters general construction, design and interior fit out for Residential, Commercial, Industrial, and Sports facilities on private owned and government properties. With the advocacy to create jobs for Filipinos and in conserving the environment, its highly qualified and experienced construction team delivers quality workmanship and value with passion.